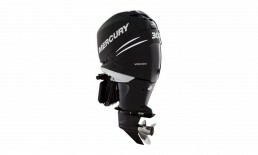 Hi everyone, we are glad to introduce our new best buddy in the Dive Center, the Mercury Verado 300 with eco trim, this big boy is going to bring us to the best diving locations in the island and he is going to do it as ecologically as possible, having passed the strict Californian laws with the highest score. This buddy is going to bring you wherever your dive takes you!! Made in U.S.A the Mercury engines are well know for its durability, reliability and economy.